Is your top glass and underneath display shattered? Or is your digitizer causing your screen to be black, white, bleeding colors or flickering? 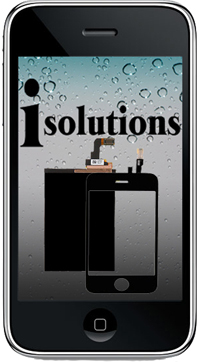 Let one of our skilled technicians replace your glass/digitizer and LCD.